This is the first time Risshisha Blog! At our first time blog we want to talk about last week event in Japan. SETSUBUN is the one of many festivals in Japan. Every year at the beginning of February around 2-4 in Japan there is a habit called SETSUBUN. 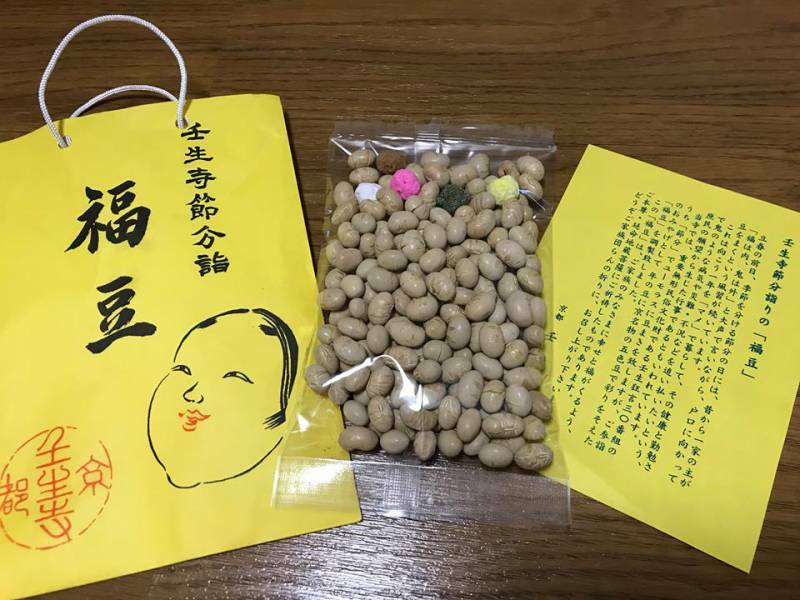 This habit is done to get rid of negative things around the house by throwing a kind of soybeans out of the house while saying "oni wa soto, fuku wa uchi" which means to go negative, here is likened to oni / devil, and fortune/fuku is comes. Usually young children throw soybeans at adults who act as demons. How about your country? 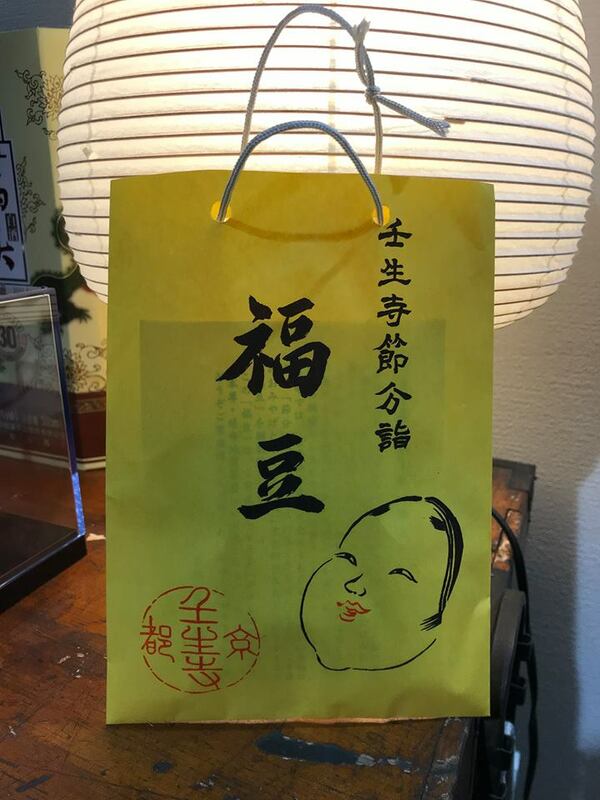 there is a habit or festival like SETSUBUN?